Hastings Awnings and Door Hoods are constructed with full air-flow louvers on the top, front and sides to allow air to escape. They come in a square edge design. 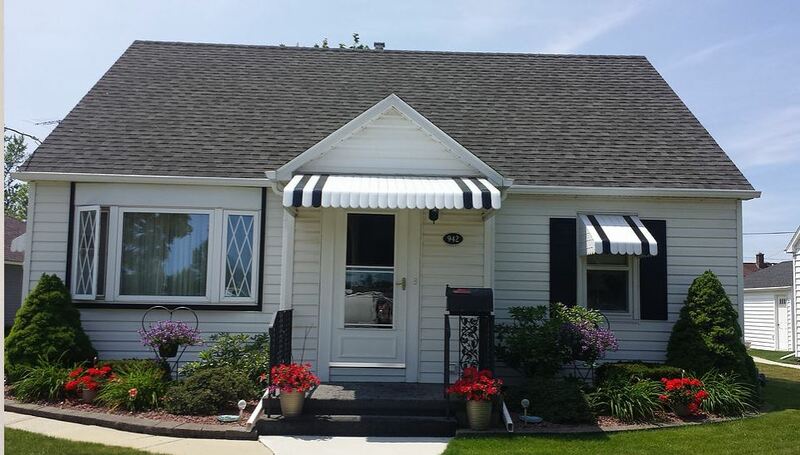 Hastings aluminum awnings will not rot, rust, chip or peel. Fixed casement and extended side panels are available in all sizes for Hastings awnings as well. ​Do you have an idea for a sunroom or addition for your home? We can bring it to life for you. Lueck's will build a sun room based on what you are looking for and what meets your needs. Each sun room installed stands as a convenient way for you to enjoy nature while keeping the elements out. By installing a sun room you add investment value to your home. 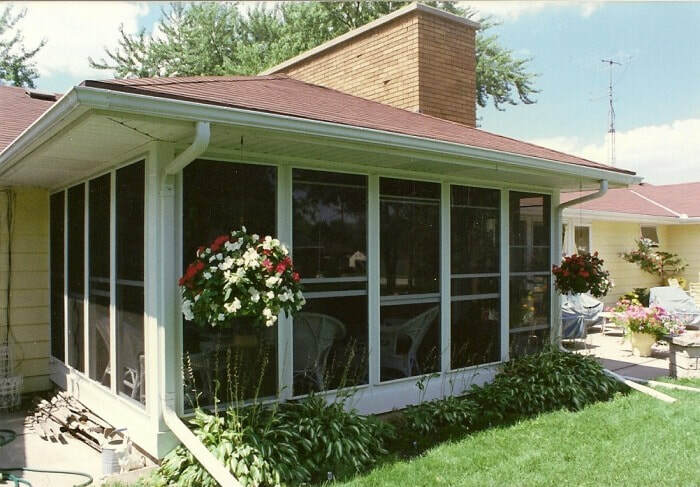 Each sun room is built with deep interlocking panels for superior strength and a durable baked on aluminum finish. We also offer extra features with these sun rooms such as a built in drainage system, skylights, aluminum support posts, and I-beams. To enclose your patio, cover your deck, or provide a roof-system for your carport come to Lueck's for the enclosure of your dreams. Screened enclosures offer protection from bugs and provide you with fast and easy extra living space. Sun rooms come in different color options to compliment your home and can have an integrated aluminum railing system. 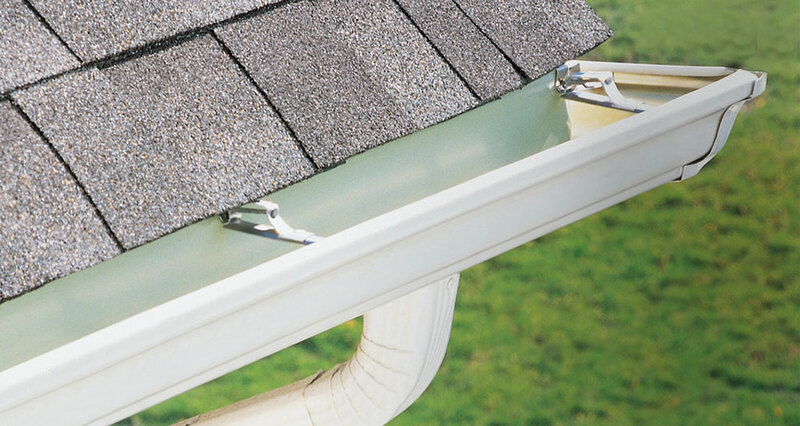 These additions can also be enclosed with aluminum storm windows, which allow you to use the room for three seasons all while staying rain and insect free. ​Shutters are a great way to accent your home! We offer a full line of shutters that are sure to meet the needs of your home. Choose from many different styles and colors to get the look of your home just right! We can also replace the old worn out shutters that are existing on your home now. Bring in your damaged screens and glass! We repair those too!